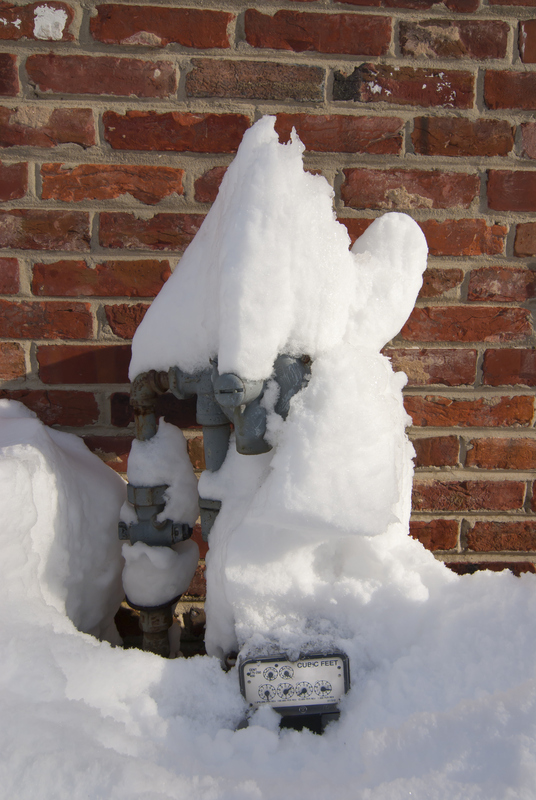 At the Illinois Commerce Commission forum held in Chicago on May 14, People Gas/North Shore Gas, Ameren, Nicor, and other local distribution companies (LDCs) described how the unusually cold winter challenged their operations. For Nicor (the LDC for suburban Chicago), the winter was 22% colder than normal from November through March with system throughput running 23% above plan according to a presentation given to the ICC by Tim Sherwood, Vice President Gas Supply Operations for Nicor. Purchased gas for re-sale to utility-supplied customers was 104% more than planned, and Nicor’s primary pipeline supplier (NGPL) experienced performance issues. Storage saved the day, with on-system storage providing critical peak day and hour deliverability. Pipeline operational problems were mitigated by shifting to deliveries on other pipelines including Horizon. Nicor said that storage for next winter is at or ahead of plan. They are working with pipelines to understand operational capabilities and expectations. They are also exploring the availability of alternative incremental firm transport and or delivered firm city gate supply. Regarding those changing dynamics, Nicor indicated it was looking at long-term changes including the idea of building a 120 mile pipeline to link Nicor’s distribution system to the Rockies Express pipeline. Ameren said that MRT pipeline issued critical time notices but did not restrict Ameren Illinois capacity. Ameren issued several advisories requesting end users match their nominations to their usage, but did not declare a Critical Day. They are working on a proposed new expansion that would increase NGPL’s capability to flow from their Rockies Express interconnection at Moultrie, Ill., to points south . This would allow Appalachian shale gas to be moved south. What this past winter showed is that our pipeline grid that works well under most conditions still has weaknesses under extreme conditions. As our electric generation system becomes more dependent on gas, our industrial resurgence continues due to low gas prices, and we experience more extreme weather, LDCs, generators and pipeline companies will need to further their cooperation to ensure sufficient infrastructure is in place to maintain reliability. *About the author: Bill Malcolm has worked in the energy industry for the many years including stints at ANR Pipeline, PG&E, and MISO. This entry was posted in Natural Gas and tagged Natural Gas, Natural Gas Pipelines, Natural Gas Storage. Bookmark the permalink.